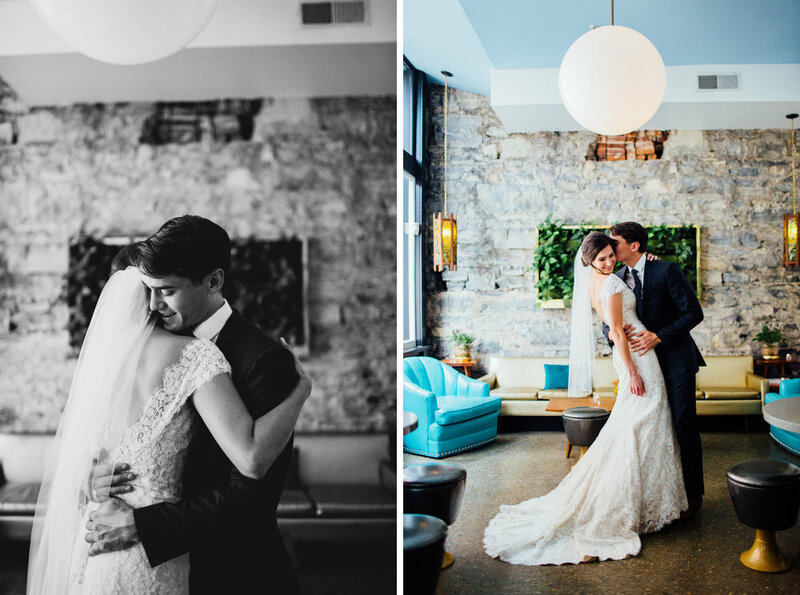 Anna + Jonathan are such a wonderful couple and shooting their wedding was a delight. They're spunky, sassy, have great dance moves, and have incredible taste. 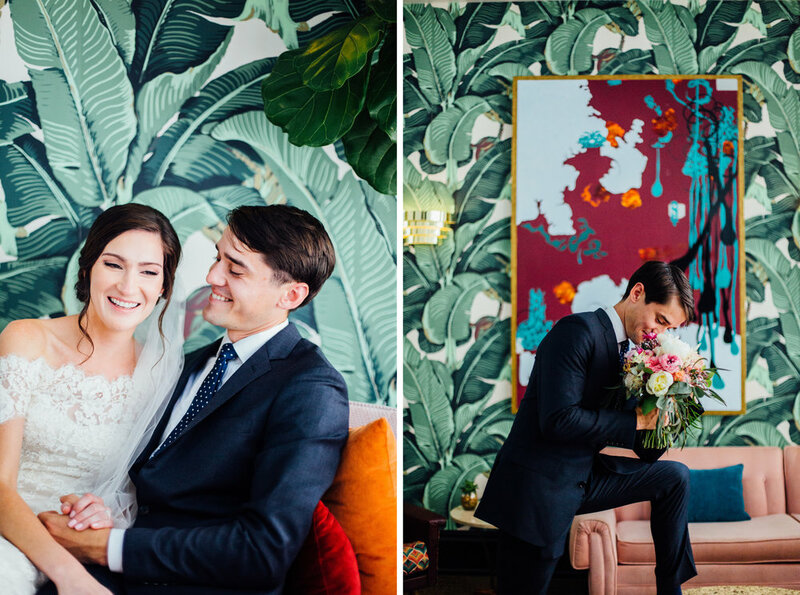 Anna and her bridesmaids got ready at the always-fabulous and visually delicious mid-century mod Dwell Hotel in downtown Chattanooga with an intimate and classy ceremony and reception planned by Victoria Love Events at The Church on Main, a classic Chattanooga wedding venue. 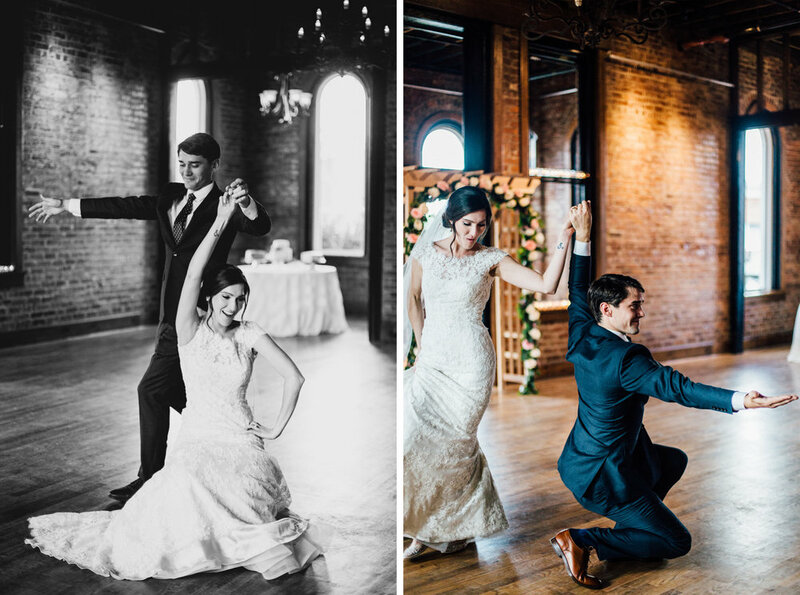 They had a great lineup of Chattanooga wedding vendors that made their big day perfect--check them out below!